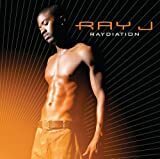 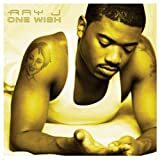 RAY J FEEL THE FUNK II...(OUTRO) LYRICS"
come on let yourself go it's on me. 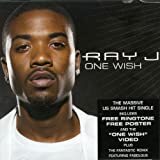 All Ray J - Feel The Funk II...(Outro) lyrics are property and © copyright of their respective owners. 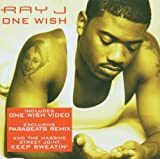 All Feel The Funk II...(Outro) lyrics provided for educational purposes only.